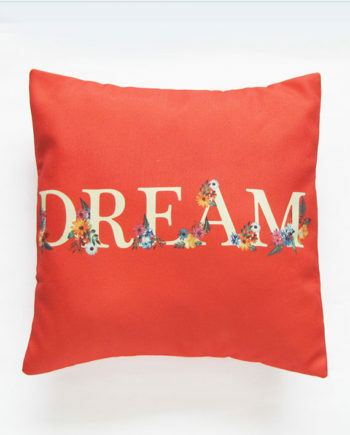 This red pillow cover is the perfect reminder to dream often and act boldly. 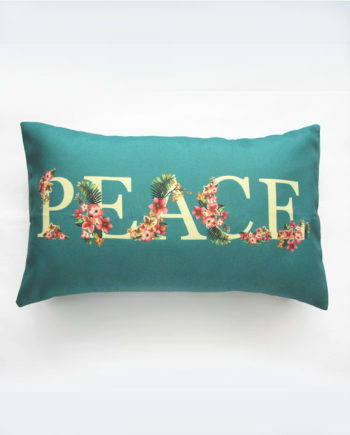 Beautiful florals adorn the typography making this a perfect attention-grabbing accent pillow. 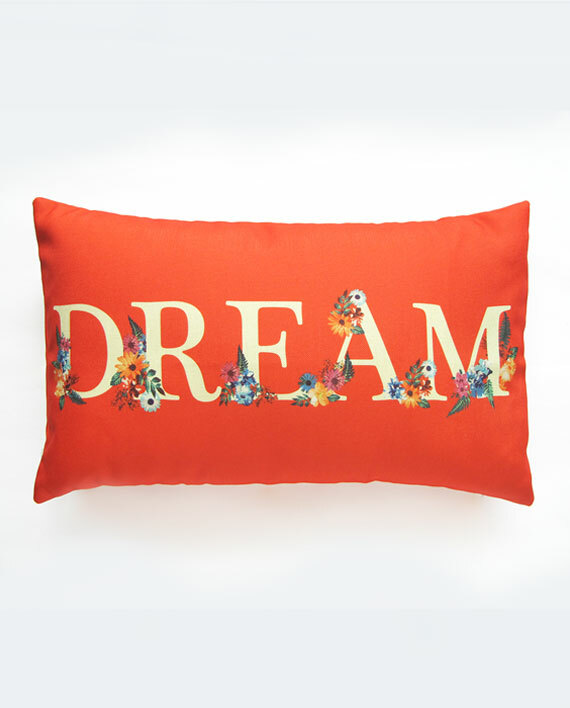 Dynamic and energetic, this red pillow cover with the word ‘DREAM’ embellished in whimsical florals is a true standout piece. 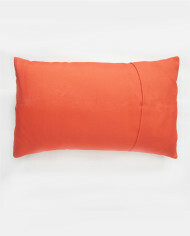 We chose the fiery Cayenne Red colour because dreamers need to step out boldly to make turn dreams reality. 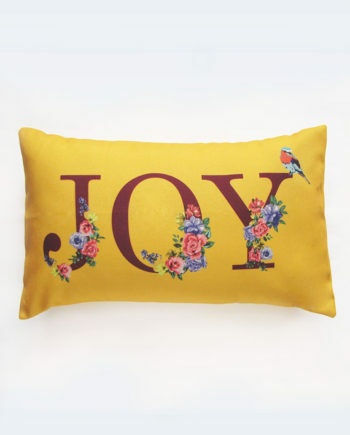 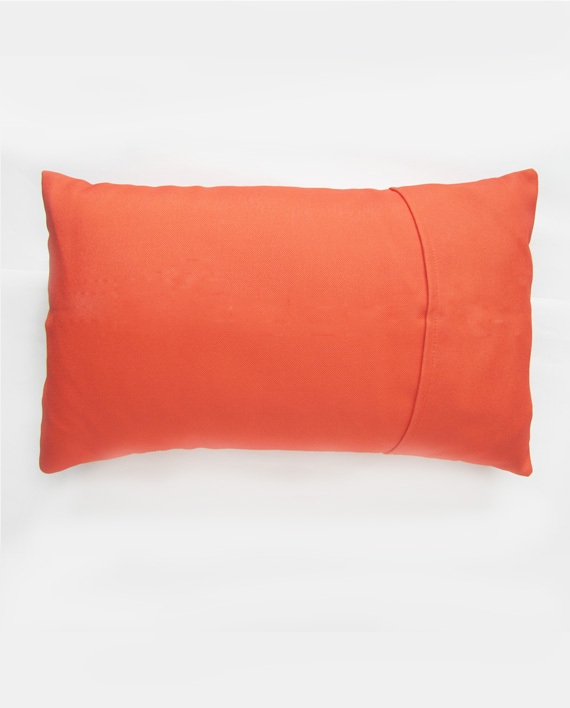 We also love styling this as a holiday pillow because it is the colour of Christmas and kicks off the New Year with a great attitude. 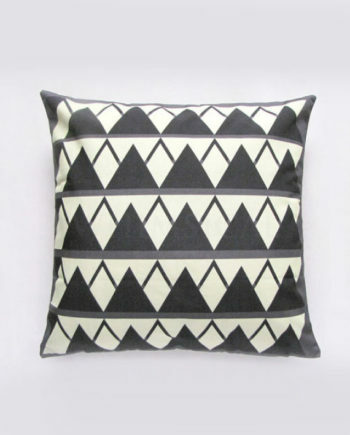 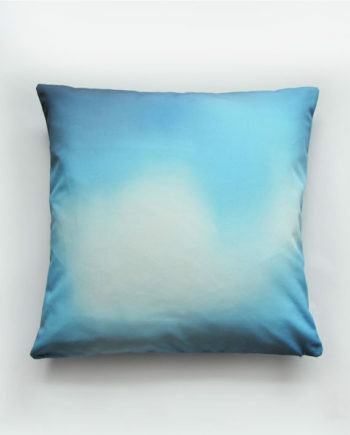 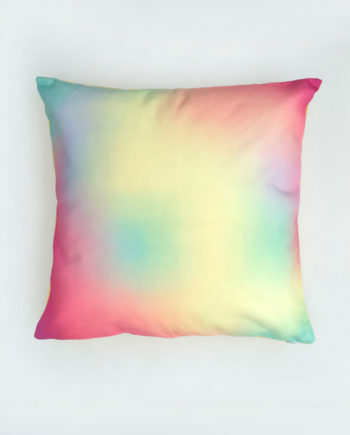 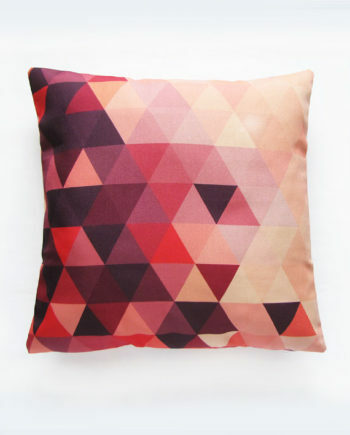 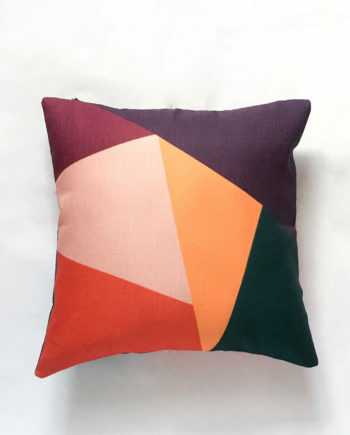 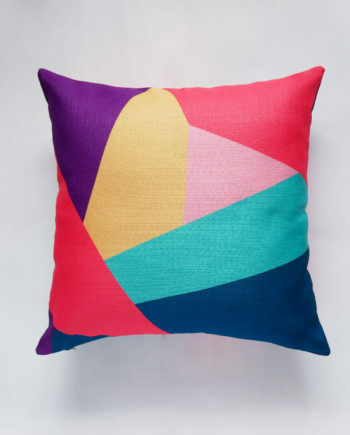 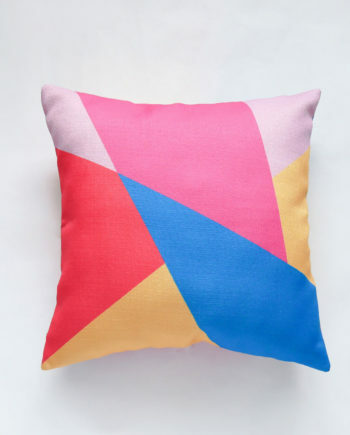 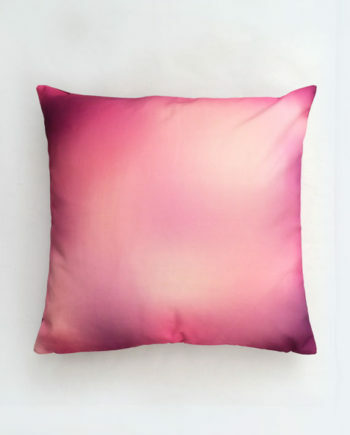 If you love a colour clash, layer this decorative pillow with our Watercolour Ombre collection. 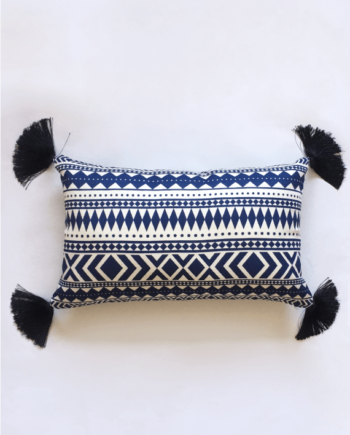 Alternatively, pair it with the Modern Bohemian collection for the perfect charming balance.